CHARMED RELAXATION – A Goddess lifestyle which equips, empowers & educates you with vital life skills for the Divine Female you are. 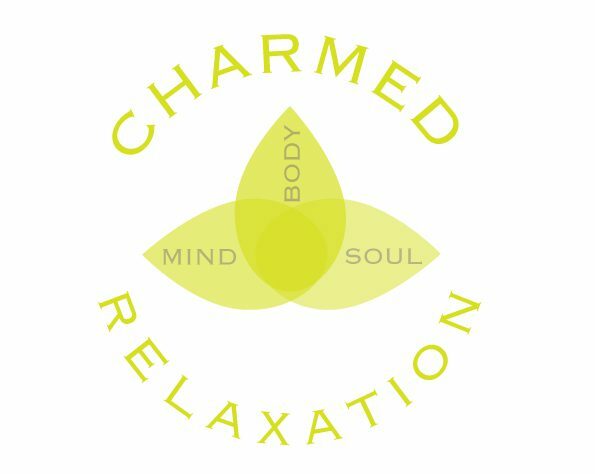 Charmed Relaxation is more than just a brand, it’s a wellness lifestyle that combines the Mind, Body & Soul so that you can be your best self. My mission is to inspire & empower women by providing the knowledge and tools required for them to live a charmingly relaxed, well-fulfilled life, their own way, on their own terms. How Was Charmed Relaxation Started? My journey was very much up & down and more in a line of zigzag and swirls as opposed to a straight line. I was willing to try anything (and I tried A LOT) and discovered what (& who) was genuine and what (& who) were frauds. I realised there are a lot of women out there who could use this help & knowledge and yet nobody offered it all in one place which would’ve made my journey much simpler. As a result, I decided to create Charmed Relaxation to do just that. My approach is different as I teaching vital life survival skills instead of telling you what to do. I explain why and you give options so you can tailor things specifically to you & your life, thereby giving you the freedom to implement whatever one is best for you. Ultimately, as a result, this allows you to live life completely on your terms. Through my eBook, audios, personalised guides and inspiring posts on social media I aim to equip you with the knowledge & skills you need to achieve the freedom you desire.